Rucksack initially began as an online journal in 2016 and published their first printed publication in September 2017. The magazine uses written essays, interviews, and stunning photography to tell stories of travel and exploration. Each issue is segmented into several sections written by everyday adventurers who are investigating the limits of the human venture; the publication works as a platform for new, emerging photographers and writers to create a community of inventive storytellers. 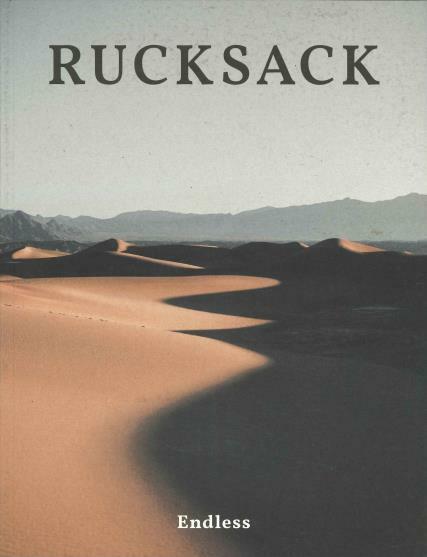 Rucksack’s aim is to motivate, excite, and intrigue readers.